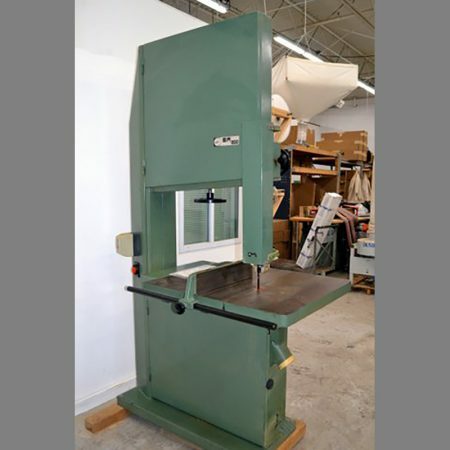 Holz-Her 1054 STREAMER Edgebander – Boshco-Dustek, Inc. 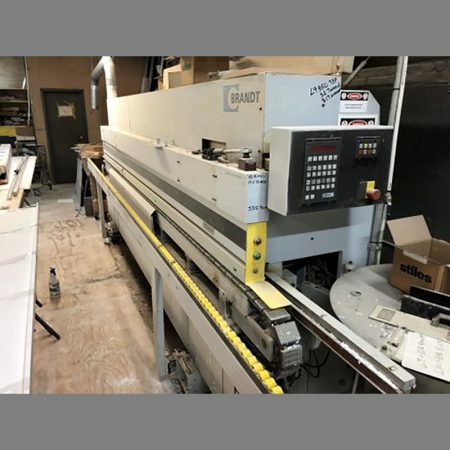 The edgebander STREAMER 1054 offers a new feature: Jointing cutting in the compact class. The basic idea behind the entire STREAMER series is to achieve excellent results within a very small space. 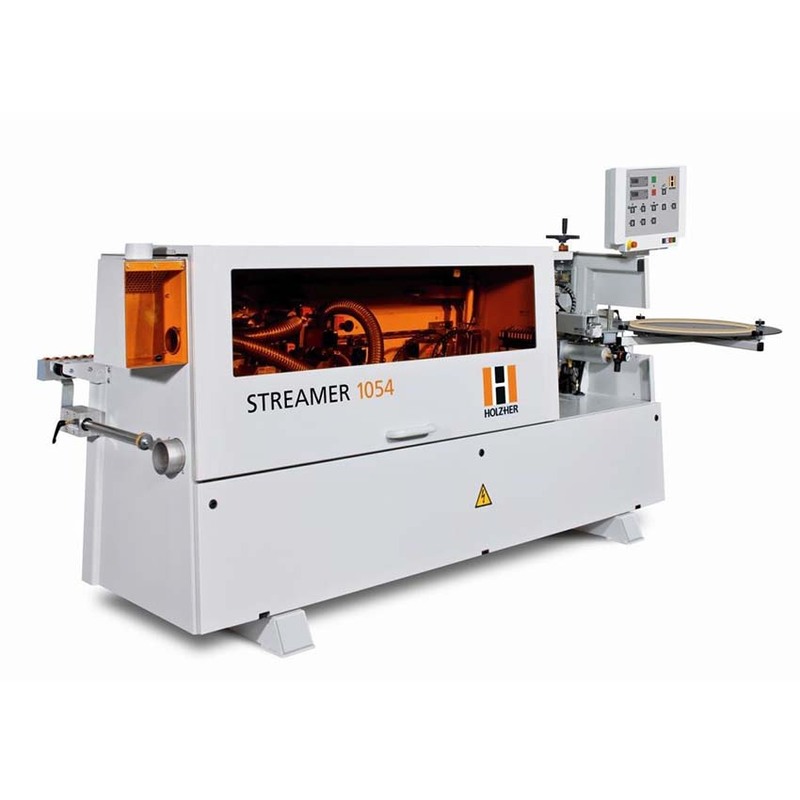 The edgebanding machine STREAMER 1054 was also designed for efficient, high speed work – it is ready to used immediately. 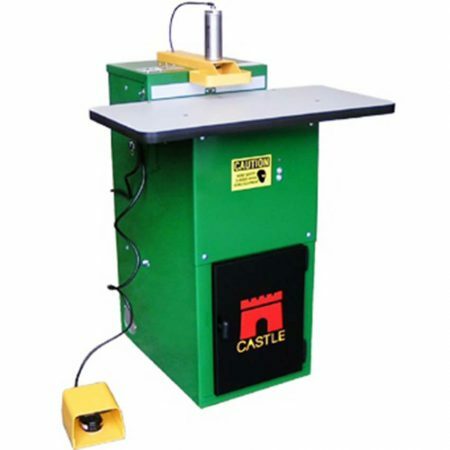 At 3.55 meters, it is extremely compact and has a great unit package for perfect edging. 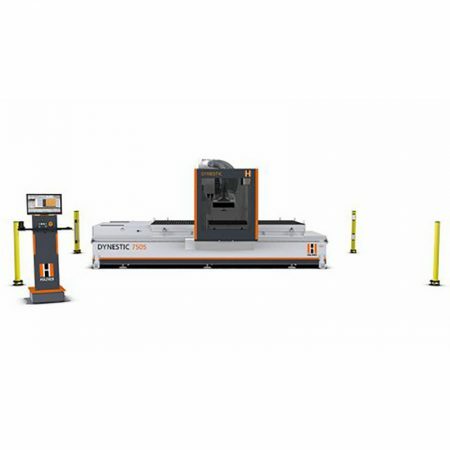 As with the large models, the panels in the STREAMER 1054 are prepared by a jointing cutter unit for the edgebanding process. Edge thickness 0, 4 – 3mm. Panel thickness 6 – 60mm. One (1) centrally located hand – wheel, for raising and lowering of thetop pressurebeam.